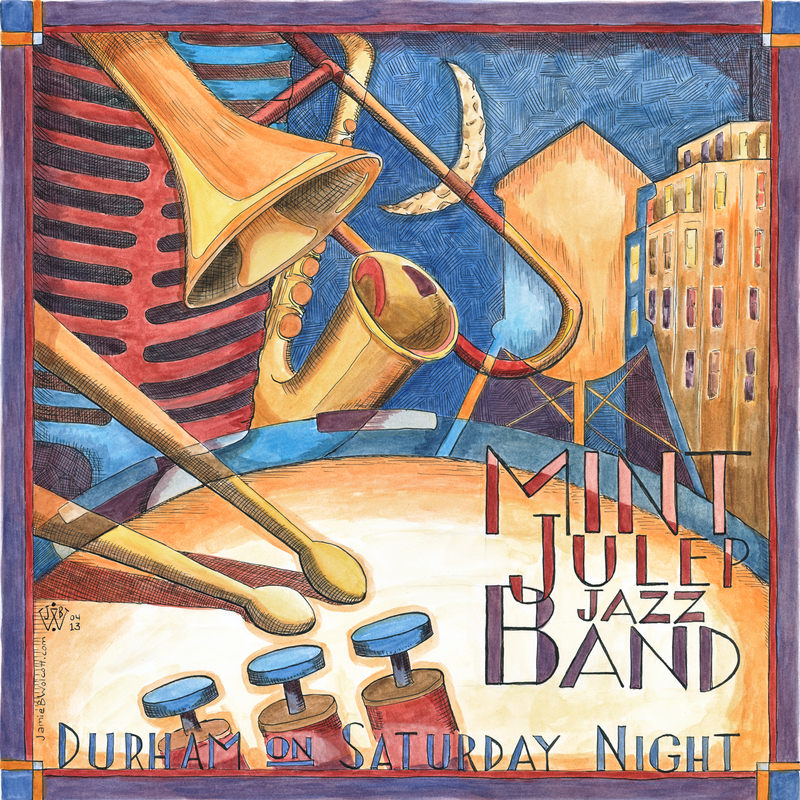 A new CD, DURHAM ON SATURDAY NIGHT, by the Mint Julep Jazz Band, featuring the excellent singer Laura Windley, is a honey. The MJJB is a small hot group — well-versed in playing for dancers, so they set swinging tempos and stick to them. Their ensemble work is beautifully precise without being stiff, and they really understand the subtle mysteries of swing rhythm. And the solos are just fine: not only can these young folks energetically pretend that 1941 isn’t really gone, but they can launch their own inventive solos time after time. 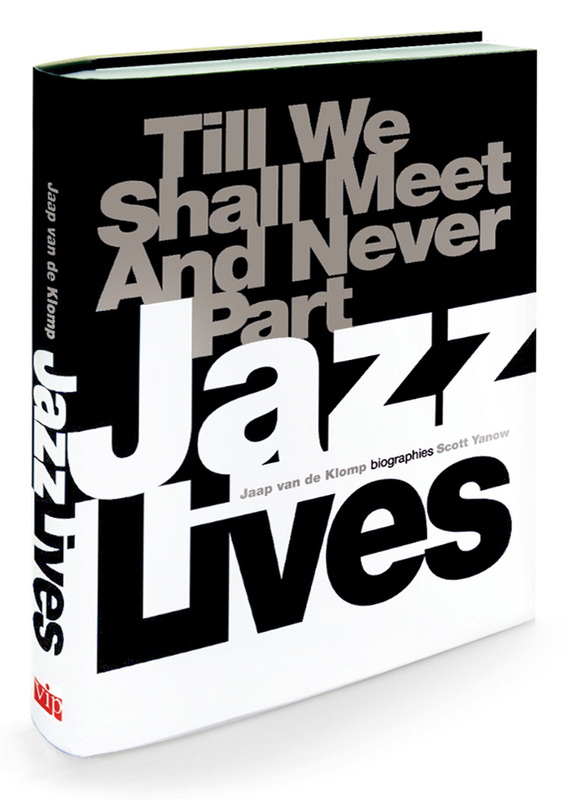 One of their main inspirations is youthful Ella Fitzgerald and the small group out of Chick Webb’s band — The Savoy Eight — and they evoke that sound perfectly without turning out pale note-for-note copies of the records. 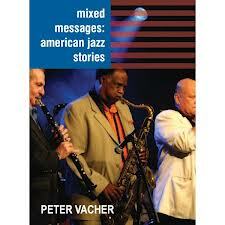 I heard evocations of Sandy Williams and Sidney Bechet, but also Al Grey and Howard McGhee. They also find rather obscure pop tunes — which work! : GET IT SOUTHERN STYLE, ONE GIRL AND TWO BOYS, and there’s a nifty original, MIAMI BOULEVARD. The excellent young musicians on this disc are Lucian Cobb, trombone; Laura Windley, vocals and glockenspiel; Aaron Hill, alto saxophone / clarinet; Keenan McKenzie, tenor saxophone / clarinet; Jared Worford, guitar; Jim Ketch, trumpet; Jason Foureman, string bass; Aaron Tucker, drums. They aren’t restricted to the world of 1937, but there are no excursions into Sonny Rollins on a Swing chart, if you know what I mean. “Those boys rock,” the folks at the Savoy would have said. Laura Windley is a special pleasure. 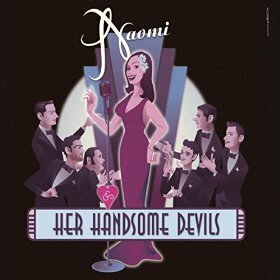 Many youthful singers in the “swing dance” scene have memorized the gestures of their idols — listening to the records so many times that they can mimic those Vocalions — and they, women and men, dress beautifully. But as singers they lack their own personalities. All gown, no voice. Laura’s got her own sweet style with a serious rhythmic underpinning: if she were handed a song she’d never heard before, she could do it convincingly without echoing anyone else. Her rich voice reminded me of young Ella — that hopeful, wistful, asking-for-love quality — but she can turn corners at a fast tempo, as she proves on the CD’s closer, the band’s romping version of Lil Armstrong’s HARLEM ON SATURDAY NIGHT. Laura Windley (vocals), Lucian Cobb (trombone), Aaron Hill (tenor sax), Keenan McKenzie (sitting in on soprano sax), Aaron Tucker (drums), J.C. Martin (guitar), Peter Kimosh (bass). What you will hear on the CD will convince you that — like Swing itself — the Mint Julep Jazz Band is here to stay. And that is very reassuring news. Visit them, hear more from their CD (it’s also available on iTunes and CD Baby), and follow them here.